Hillary Clinton Returns To The Late Show with Stephen Colbert! Hillary Clinton’s first appearance on a late night talk show since the election will be on The Late Show with Stephen Colbert. The former Secretary of State will appear on Tuesday, September 19th. Oscar®-Winning Actress Emma Stone will also guest – her first appearance on the show. Stephen Colbert To Host 2017 Emmy Awards! Stephen Colbert will host the 69th Annual Primetime Emmy® Awards. The announcement was made by Jack Sussman, executive vice president, specials, music and live events, CBS Entertainment, this afternoon. The Emmy Awards will be broadcast LIVE from the Microsoft Theater in Los Angeles on Sunday, Sept. 17 (8:00-11:00PM, live ET/5:00-8:00PM live PT) on CBS. This year’s Emmy ® Nominations will be announced on July 13th. Stephen Colbert To Host 39th Annual Kennedy Center Honors! 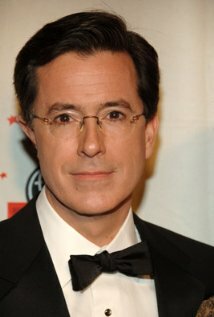 Stephen Colbert will the 39th Annual Kennedy Center Honors – honoring pianist Martha Argerich, rockers The Eagles, actor Al Pacino, singer Mavis Staples and singer/songwriter James Taylor. The 39th Annual Kennedy Center Honors will be broadcast live from the Kenney Center Opera House on Tuesday, December 21st (CBS, 9/8C). Details follow the break. Bringing a Shovel Spot: Stephen Colbert’s Live Election Night: Democracy’s Series Finale! Showtime has run a number of colorful spots setting the stage for Stephen Colbert’s Live Election Night: Democracy’s Series Finale – Who’s Going To Clean Up This Sh*t? special. The latest one follows the break. Stephen Colbert’s Live Election Night: Democracy’s Series Finale – Who’s Going To Clean Up This Sh*t? follows the election on Tuesday, November 8th (11/10C). Stephen Colbert Returns To Host The 28th Annual Kennedy Center Honors! Stephen Colbert, of the The Late Show with Stephen Colbert, has signed on to host the 28th Annual Kennedy Center Honors. The annual ceremony honors those who have contributed greatly to American culture. This year’s honorees include Carole King, George Lucas, Rita Moreno, Seiji Ozawa and Cicely Tyson. Colbert will be hosting for the second time. The 28th Annual Kennedy Center Honors will be broadcast Tuesday, December 29th (CBS, 9/8C). For further details, follow the jump. Stephen Colbert Getting The Band Back Together! When The Late Show with Stephen Colbert premieres on Tuesday, September 8th, it will look different and we’ll see a different Stephen Colbert – namely his real self. Behind the scenes, though, will be a number of veterans of The Colbert Report – including executive producers Tom Purcell (above right) and Meredith Bennett (left) and co-executive producers Emily Lazar and Barry Julien. 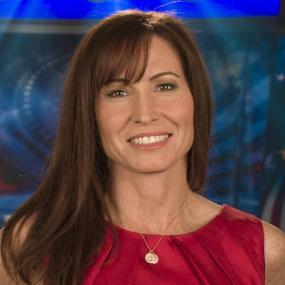 Several members of the writing team – including Opus Moreschi (now also a supervising producer) and Jay Katsir (head writer) – have migrated from The Colbert Report. For more, follow the jump. 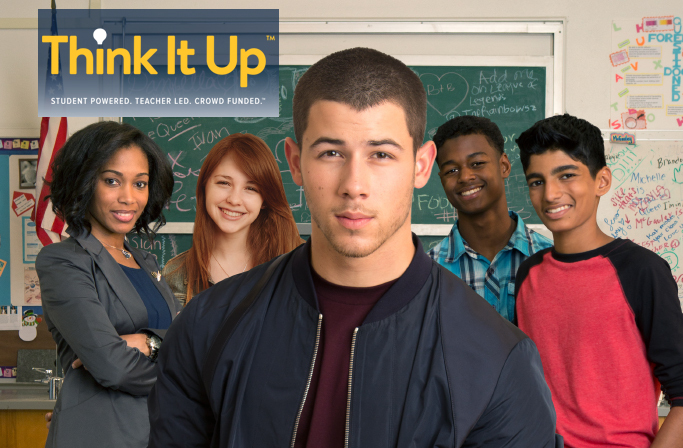 Big Four Set Star-Studded Roadblock Telecast for Think It Up Education Initiative! Kristen Bell, Stephen Colbert, Scarlett Johansson, Matthew McConaughey, Gwyneth Paltrow, Jeremy Renner, Ryan Seacrest and Jessica Williams will be among the stars taking part in the ‘roadblock’ telecast for the Think It Up Education Initiative. The one-hour live event will be broadcast across ABC, CBS, FOX and NBC on September 11 (8/7C) and is aimed at beginning a new movement in supporting America’s students, teachers and schools and helping generate excitement about learning and what that learning can help students achieve. Think It Up – Student Powered; Teacher Led; Crowd Funded. For further details, follow the jump. 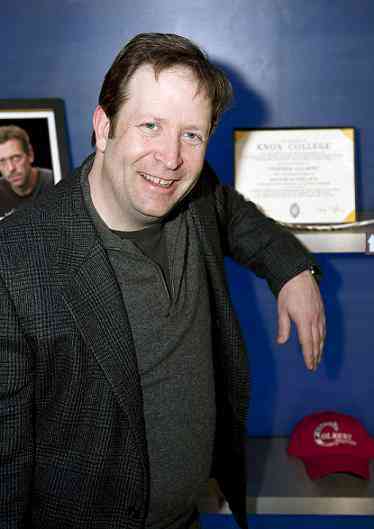 Bandleader Named for The Late Show with Stephen Colbert! Stephen Colbert has named Jon Batiste his bandleader for The Late Show with Stephen Colbert. Batiste has played with the likes of Prince, Wynton Marsalis and Lenny Kravitz and toured internationally with his band, Stay Human. “His music makes the audience feel so good, we may have to install a ‘Do Not Make Love’ sign,” said Colbert. For more, follow the jump. CBS Launches The Late Show with Stephen Colbert Website, iOS App & Social Media Accounts! We’re still a little over three months away from the launch of The Late Show with Stephen Colbert, but today, CBS has announced the launch of the show’s website, iOS app and social media accounts – all of which are now live. 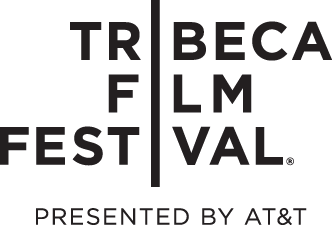 Acclaimed Tribeca Talks: Directors Series panels include one-on-one conversations with Christopher Nolan & Bennet Miller, George Lucas & Stephen Colbert, Cary Fukunaga & James Schamus, and Brad Bird & Janeane Garofalo; additional speakers include Harvey Weinstein, Gus Van Sant, Amy Schumer, Courtney Love, Catherine Martin, Christiane Amanpour, and more! Late Show with Stephen Colbert Gets Premiere Date! Stephen Colbert will make his debut as host of Late Show on Tuesday, September 8th. The show will be broadcast from the historic Ed Sullivan Theater in New York City. Follow the jump for Colbert’s reaction to the news.